“Video is the way we hang out with friends, the way we pass the time, but the way we watch it is changing. Teens might be watching less TV, but they’re watching more creators online.” – Kevin Systrom, Chief Executive at Instagram. 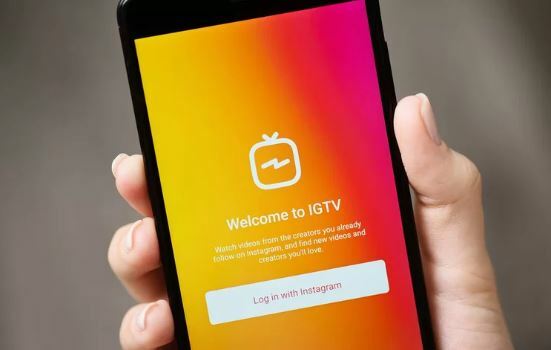 IGTV allows liking, commenting, sharing videos via direct messaging and providing suggestions. Here, the channels are actually individual account holders – and accounts can be created free of cost. You can put up a video as long as 60 minutes, and it can be played in full length, vertical mode for comfortable viewing. The videos can be shared directly via DM (Direct Message) option with your followers. IGTV can also be accessed from the main Instagram app, even if you don’t have the IGTV app. The application has a simple user interface. There is no need to search for videos of your followers, it starts playing them automatically. Apart from that, the app also shows videos based on likes and interests. Unlike Instagram stories, the videos do not disappear after 24 hours. These videos can be viewed till the time they are not manually deleted by the channel. Viewers can subscribe to your channel so that they do not miss any single update. All new updates are notified with a Call Out button on their Instagram account. While this new innovation has excited all social media lovers, this is no doubt an excellent opportunity for brands and marketers to connect with the audience in a more creative way. What’s new will attract people like bees to honey. 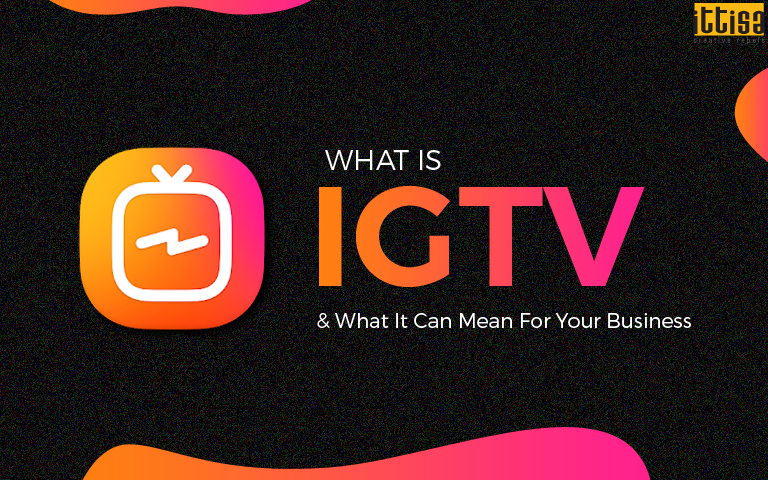 IGTV, at present is a brand new concept and it’s a brand new opportunity for businesses to project themselves in front of a new audience as well as existing followers. With 1 billion people on Instagram, this feature can also bring back dormant users on the platform to check what you have to offer. IGTV comes with a “Following ” tab where your followers can access latest content easily. Once they subscribe to your channel, they will receive alerts whenever something new is posted – thus encouraging engagement as well as discoverability. Think of it this way – now you’ll have not 60 seconds but 60 minutes to inform your followers about your business. IGTV can be the perfect digital canvas where you can showcase your creativity and get people talking about your brand. For example, if you’re conducting a fashion show, the whole event – starting from behind-the-scenes makeup to the final walk on the runway can be shared with your online followers. Apart from this, IGTV is also a great option if you are using influencers to promote your brand. For instance, beauty tips and tricks work well on Instagram. IGTV can be used for a complete makeup tutorial or DIY beauty hacks. Tip: Put up a teaser for your IGTV content on Instagram story to spark interest among your followers and drive more audience. Normal Instagram posts do not allow posting a link along with the video, but on IGTV you can add a link along with the video description. Use the channel to introduce products in a friendlier way, let users browse through diverse categories and shop on the way. It is a good idea to always include a CTA button on every IGTV video for users to learn more about a certain product, visit the website or make a purchase. 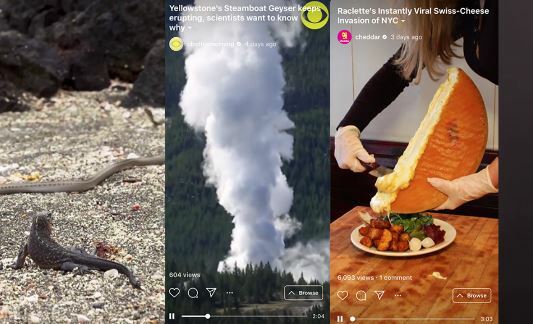 IGTV may or may not be ideal for your business, but it is definitely worth a try if you are using other channels for sharing content like Facebook, Twitter or YouTube. To know more about it can help you promote your business, leave us a message and we’ll get back to you!